INDUSTRY.co.id - NTB - Bank Indonesia Office of the Province of West Nusa Tenggara (NTB) and the Province of Bali remain operational after the 7 Richter scale earthquake disasters that occurred on Sunday, 5 August 2018 until Monday, 6 August 2018 in the region. On Monday (6/8/2018), the Bali Bank Province Office's service activities operate normally for payment system transactions (non-cash) and management of Rupiah (cash). Such was the Bank Indonesia press release in Jakarta. While the Bank Indonesia Regional Office of NTB Province operates for payment system transactions (non-cash), while the extension activities are carried out according to banking needs. 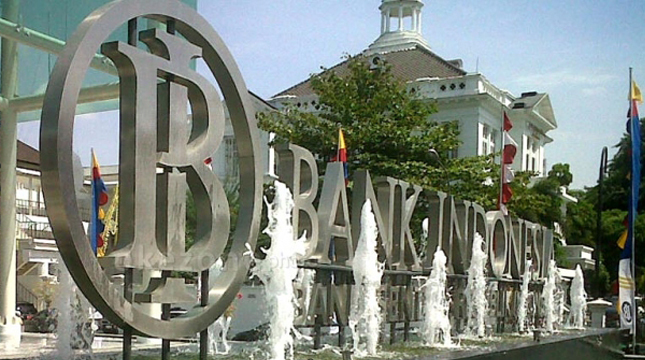 Bank Indonesia will continue to monitor developments that occur and update information in the event that the extension activities can operate normally again. Bank Indonesia will ensure that Rupiah money is available in sufficient amounts to serve the needs of the community. Coordinating with banks and related institutions, Bank Indonesia will always monitor the development of post-earthquake conditions and ensure that transaction services in the community can run smoothly and safely. All members of the Board of Governors and the extended family of Bank Indonesia convey their deep concern and sorrow over the occurrence of the disaster.